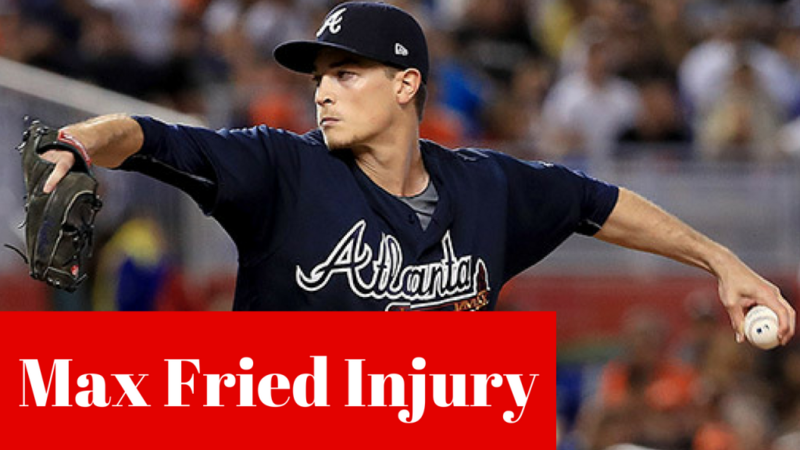 Braves Pitcher Max Fried Exits Game With Groin Strain Injury Against The Washington Nationals on August 7, 2018 in the first game of a double header! Max Fried retires Spencer Kieboom after being hit by a comebacker, but is forced to exit with a groin strain as Kevin Gausman pinch-hits! 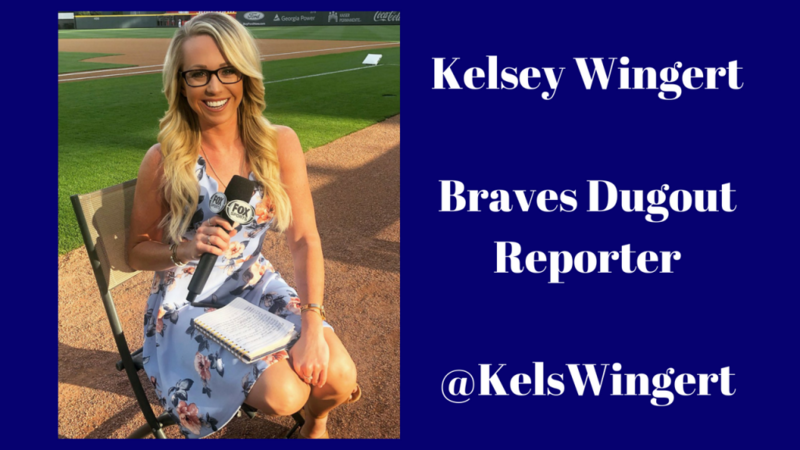 According To Braves Dugout Reporter Kelsey Wingert: “Max Fried said he didn’t exit the game because of the come-backer which hit him in the lower back. After the game the Braves placed Max Fried on the 10 day disabled list! Shop For Your Atlanta Braves Gear Here And Help Support This Site! Affiliate Disclosure: By clicking on any Fanatics Product you will be taken to the Fanatics website. Once there if you purchase any item this website will earn a small commission. 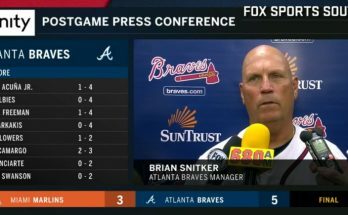 This helps Atlanta Dugout Talk to keep bringing you Atlanta Braves News and Information. Remember Fanatics is an official partner with the MLB! They also have a FanCash Loyalty/Rewards Program. In addition they have a Great Customer Service – including a generous 365 day return policy! 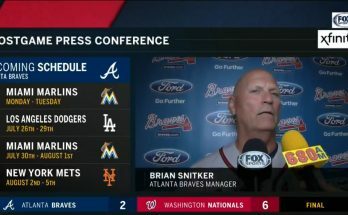 Thank You For Your Support and Chop On Braves Country! I became an Atlanta Braves Fan in the spring of 1974. I was in first grade and Hank Aaron was chasing Babe Ruth for the all-time home run king. Back in 1974 things were different than they are now. You could not just watch every game on television. Because of the event the networks would interrupt programming and show Hank Aaron batting until he broke the home run record. Since then I have always been an Atlanta Braves Fan. 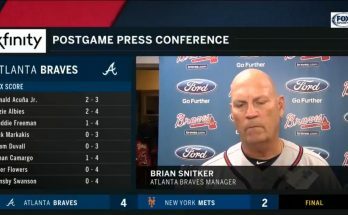 Copyright © 2019 Atlanta Dugout Talk.